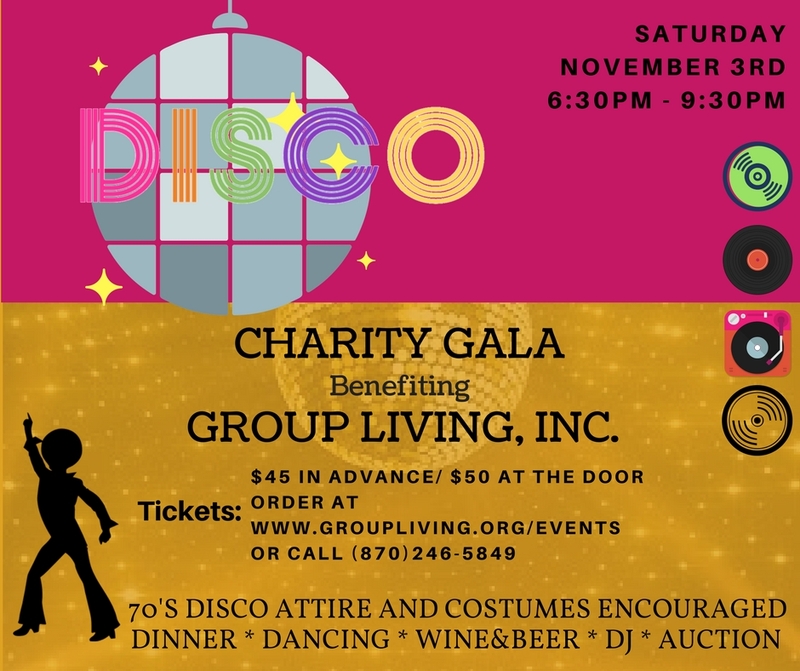 Events — Group Living, Inc.
Use button below to buy advance tickets through our Donations page. Write your name, address and number of tickets you wish to purchase in the special instructions box. We'll mail your tickets to you. We'll see you there! Use button below to buy advance tickets through our Donations page. Write your name, address and number of tickets you wish to purchase in the special instructions box. We'll mail your tickets to you. We'll see you there! Come have some fun and support a great charity. Bingo is once a month on the fourth Tuesday of the month. Next Bingo games are April 24, 2018! 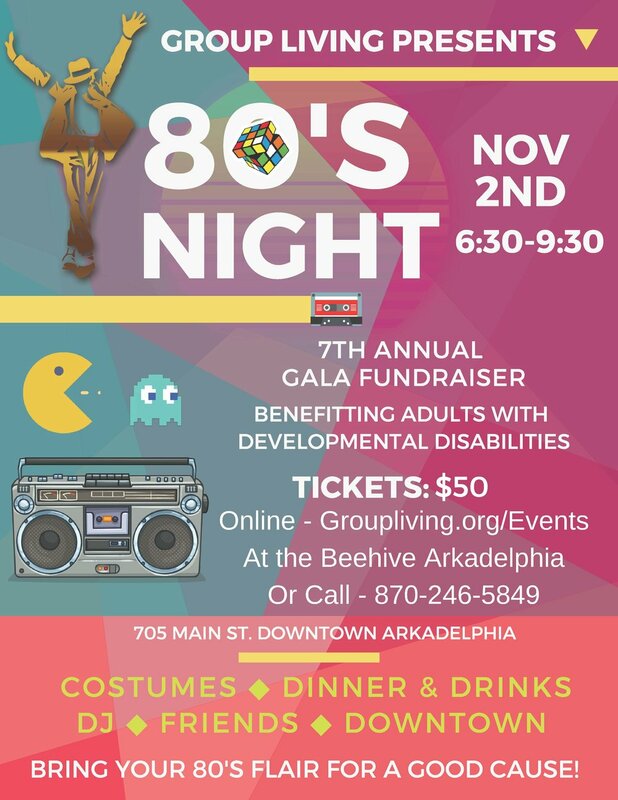 Games begin at 6:30 pm at 705 Main Street in Arkadelphia. Concessions are available. Play for a change to win $500 on Jackpot Game #19! Join us for a chance to win $500! Fashion, Door Prizes, Refreshments and FUN! Please join us as we honor Jane L. Lucas for 42 years devoted service to Group Living, Inc. Please call Yukiko Taylor at 870-246-5849 if you have questions. Join the fun at The Honeycomb Restaurant and enjoy exciting games of Bingo. Play the Jackpot game for a chance to win $500! The next games are July 12, 2016 and start at 6:30pm. Refreshments are available. We'll see you there.